One of my favourite things about Easter is it becomes completely acceptable to add more chocolate to already pretty chocolatey stuff. 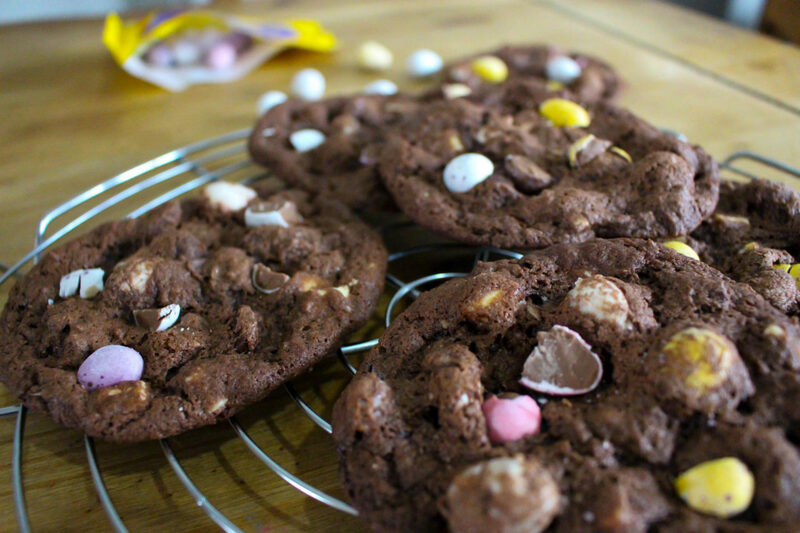 Prime example here, I have a delicious triple chocolate cookie… and I add mini eggs. It instantly increases the calories and adds another roll to my back fat (WTF is back fat btw I didn’t sign up for this). But it’s completely fine because it’s Easter…. YAY. 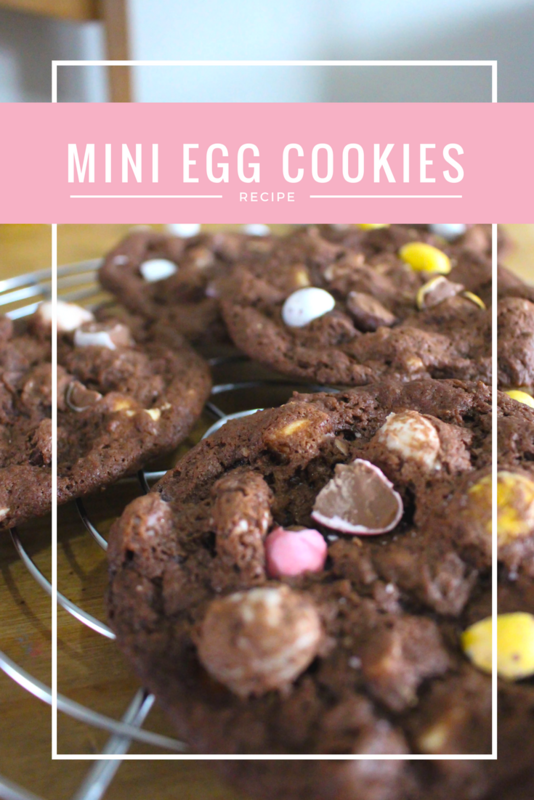 These are so delicious; so I thought I would share the super simple recipe for my Mini Egg Cookies with you. 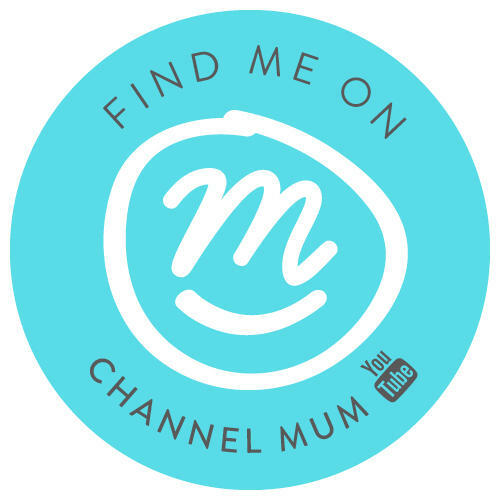 You wont be able to stop at just one though – don’t say I didn’t warn you. Pre heat the oven. Das mark 4 or 180°. Cream the butter and brown sugar until fluffy, add your egg and mix it all in. Grab another bowl for dry ingredients. Combine your flour, baking powder and coco powder. Add your dry ingredients to the creamy buttery goodness gradually and fold it in. Add the chocolate chips and mini eggs. Save a handful of mini eggs. Make six even sized balls with your mixture and pop them onto a lined baking tray. Squash them down a little bit but make sure you leave enough space in-between each cookie. Add your renaming mini eggs on top before you pop them in the oven. Cook for 10-11 minutes. You want the cookies to come out quite squishy. They’ll harden slightly as the cool but still have a lovely gooey centre! You can see some more easter baking ideas here. 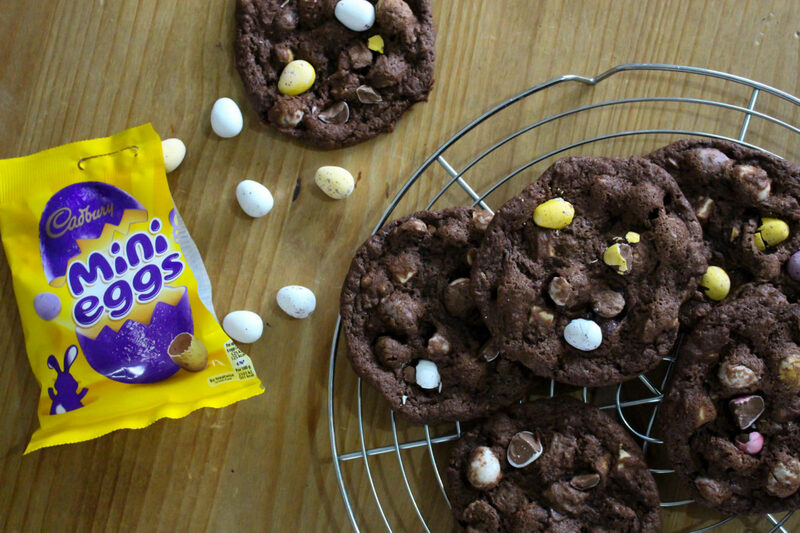 A combination of two of my favourite things – cookies and mini eggs. Winner!! Oh yum, I love mini eggs so these sound delicious.